Dragon X2 goggles take functional versatility to the next level with their amazing frame build. 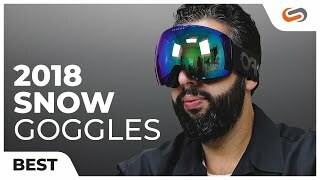 These snow goggles feature a frameless lens technology with a Switchlock lens change system, allowing you to cater to the ever changing environments. Dragon X2 goggles were designed with an armoured frame ventilation, anti-fog treated lenses, and a triple layered face foam that wicks away sweat, all of which are combined to enhance comfort and visual clarity. 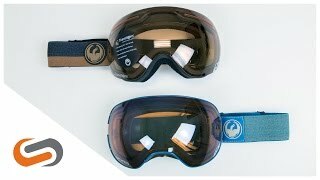 If you need Dragon X2 prescription goggles, the SportRx opticians will custom-make a pair of prescription ski inserts to fulfill your needs.